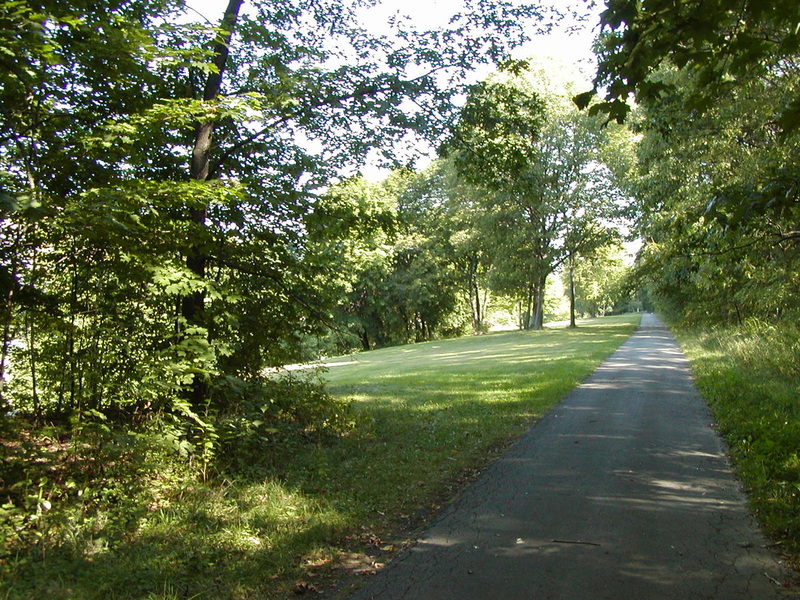 Over the course of this planning effort, there has been a variety of ways for the public to participate and be involved in the decision making regarding future trail connections. Below are some of the ways in which the public was able to participate in the crating of this four-county plan. Have an idea for a new trail route which is needed in your area? Help us by contributing thoughts via our new interactive wikimap, where you can add desired new trail routes, identify missing trails which already exist, or adding points of interest that trail users should know about. You can even upload photos of places for discussion. We have completed hosting stakeholder meetings in Saratoga, Rensselaer, Albany and Schenectady counties. Thank you to everyone who attended! We obtained a lot of useful ideas and are currently reviewing all of the input to begin developing ideas for the Trail Plan. Thank you for participating in the Online Survey. The survey is now closed. We will be tabulating the results and will post them here in the coming weeks. If you would like to be notified about an upcoming meeting or event in your area, you can sign up for email notifications. Simply send an email to trails@cdtcmpo.org with the request, and be sure to include the the name of the county (Albany, Rensselaer, Schenectady, Saratoga) you are most interested in. Feel free to help spread the word about this effort and local planning events with others who enjoy the outdoors. 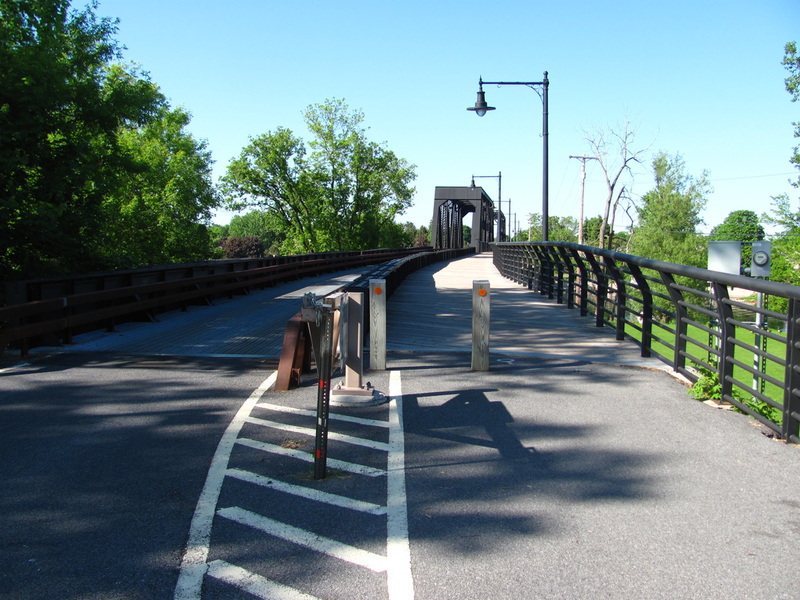 Join us on Facebook and Twitter (@MPOCDTC) - Using hashtag #518Trails. An interactive Trail-Maker Map allows you to add desired new trail routes or notes points of interest to a map of your area. This map was helpful in allowing us to collect ideas from the public, even if they could not attend an in-person meeting. Although the wiki-map is now closed, you can still visit it to see how it works. CLICK HERE FOR ONLINE WIKIMAP. ​This interactive online map works with both Mozilla Firefox and Google Chrome web browsers. See instructions below. INSTRUCTIONS: To begin editing the wikimap, please provide an email address in the pop-up box, or select 'Anonymous' for any comments. Your email address, if provided, will not be visible to other users. To begin editing the map, select the 3 horizontal white lines in the upper right corner to open a drop-down menu. Use this menu to select "Routes" or "Points" , which then allow you to add line or point features to the map. You can navigate the map by ZOOMING in or out with your mouse scroll-wheel, PAN side to side by holding down left mouse button and moving the mouse. You can also turn on/off the different layers which show comments/edits by other users by clicking on the "3-pages" icon in the upper right corner of the map itself. If you have comments, suggestions or questions please feel free to email them to trails@cdtcmpo.org. The Capital District Transportation Committee is the Metropolitan Planning Organization (MPO) for the Albany-Schenectady-Troy and Saratoga Springs metropolitan areas. To learn more please visit www.cdtcmpo.org or email us at trails@cdtcmpo.org.